It’s been over a year since Hurricane Harvey struck the Texas coast, and many people are still in the process of rebuilding. 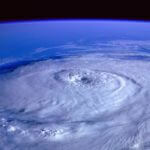 Part of the difficulty in rebuilding is identifying areas damaged and the extent of damages. 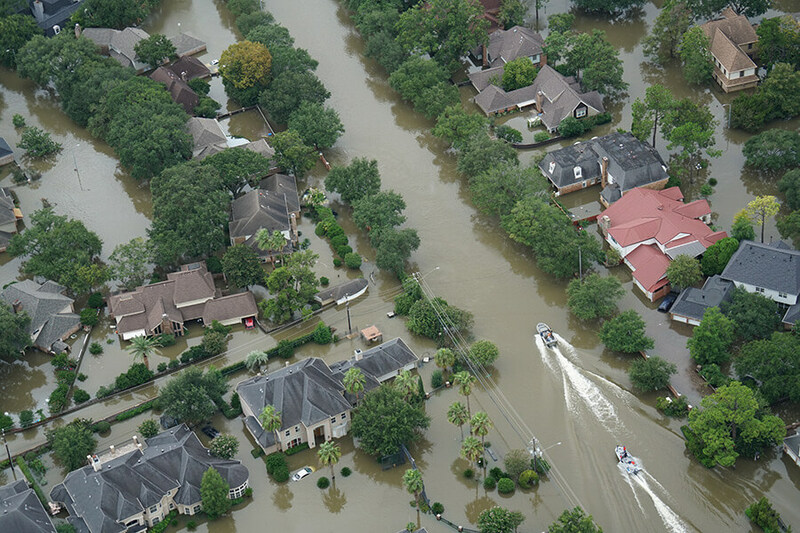 Luckily for Hurricane Harvey victims, the city is utilizing new data and modeling to help find overlooked victims to provide them with aid needed to complete recovery. To understand Harvey’s devastation, the city of Houston is turning to advanced modeling. The city is using a wide range of data regarding Harvey, including meteorological data, and combining it with the city’s environmental information. Then, an analytics company called Civis Analytics runs that data through predictive models. The models are able to recreate the storm so researchers can zoom in on all areas of the city that were affected and examine the damage in detail, something that is impossible to do in real-time as a storm is occurring. Previous to this method, the damage done by a storm was measured by applications for assistance from the Federal Emergency Management Agency or FEMA. This method has some serious shortcomings, including the fact that the agency only considers “verified losses,” which means the damages must be at least $8,000 for homeowners and $2,000 for renters. Of course, FEMA also has application deadlines, so any victims that miss the deadline aren’t included in FEMA’s estimated cost of the storm. Finally, FEMA also rejects a lot of claims – and those claims don’t end up included in the estimated damages for a natural disaster. For example, after Hurricane Harvey, FEMA rejected more than 182,000 applications. Simply put, relying on FEMA data to measure the damage wrought by a storm and to identify the areas affected leaves out far too many natural disaster victims. How many exactly? Predictive models found FEMA’s estimate of Hurricane Harvey damages was actually short by $3 billion dollars. The city has only been given $1.15 billion from FEMA for recovery so far, which means $1.85 billion is still needed for Houston to recover. Accurate data is an important step to helping all of Houston recover, but it isn’t the only obstacle. Insurance companies are using a wide variety of bad faith tactics to wrongfully deny valid Hurricane Harvey insurance claims. Many property owners are still waiting for answers from the U.S. Army Corps of Engineers for the catastrophic flooding caused by the Addicks and Barker reservoirs and controlled dam releases. Raizner Law wants to see every Houstonian make a full recovery from Hurricane Harvey. If you are struggling with an insurance company or if your home or business was flooded by the reservoirs, contact us today to see how we can help.